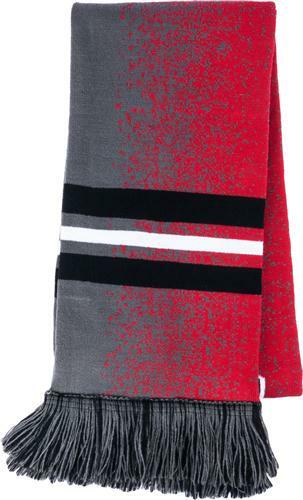 Knit in the USA with imported yarn this scarf will be what you want to keep you warm and advertise your brand! 72" x 8". These Kotis Made scarves use specifically designed knitting machines and the softest acrylic yarn making your logo and design crisper and tighter than any other option on the market.